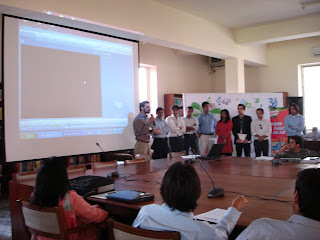 Saman Khan A team of 18 senior managers from Unilever Pakistan Ltd. (including the Talent Manager for South Asia and the Alumni of the Lahore School working with Unilever Pakistan) visited Lahore School of Economics on March 10,2008 for Conducting “Unilever U Career Day” with the graduating students (from MBA, MSc, BBA and BSc Hons) of the Lahore School. Corporate Presentation by the team of Unilever was followed by a session on “Interviewing Skills” conducted by Rahila Narejo, HR Consultant and CEO Narejo Human Resources. Sidra Rana The Second Lahore School Parliamentary Debating Championship concluded at Lahore School of Economics, Main Campus on Mar 4, 2008. 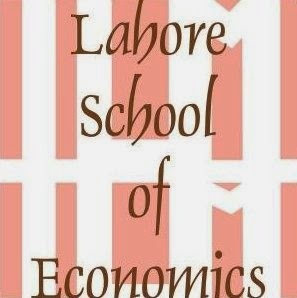 The Second Annual Lahore School Parliamentary Debating Championship is being held from Mar 1 to 4, 2008 at the Main Campus of Lahore School of Economics. Teams from Pakistan, India and Bangladesh are participating the debating championship. Debaters from abroad will also be taken n a guided tour of the historic city at the end of the championship.